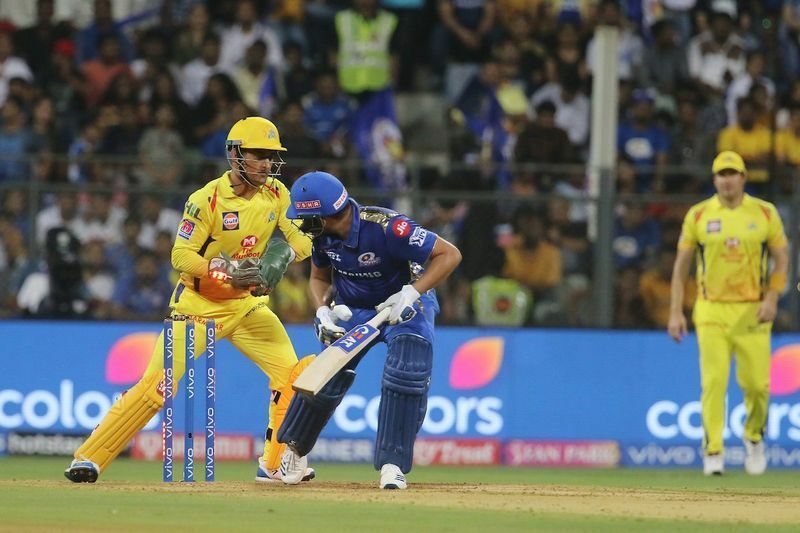 Mumbai Indians defeated Chennai Super Kings on wednesday, registering their 2nd IPL 2019 win. Mumbai's Hardik Pandya awarded 'Man of the Match'. 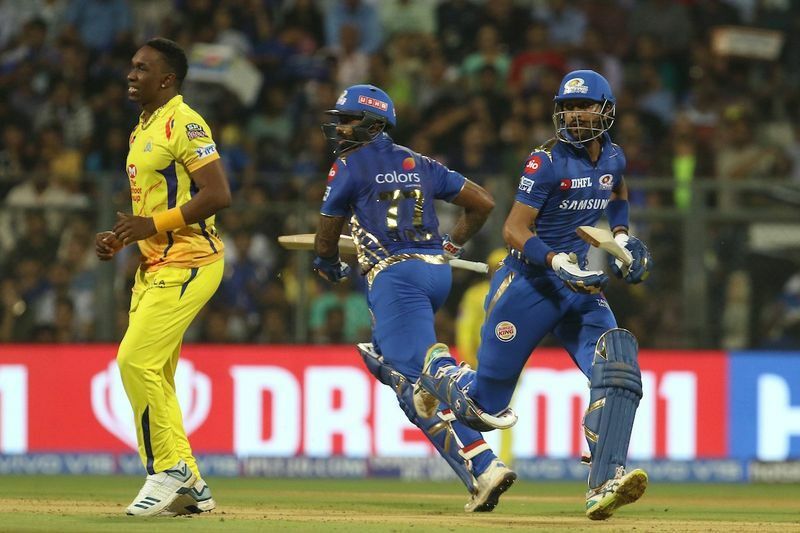 Hardik Pandya's helicopter shot stunned the crowd as Mumbai Indians registered a 37 run win against Chennai Super Kings on Wednesday. Mumbai scored 45 runs in the last two overs to post a final score of 170 for five. 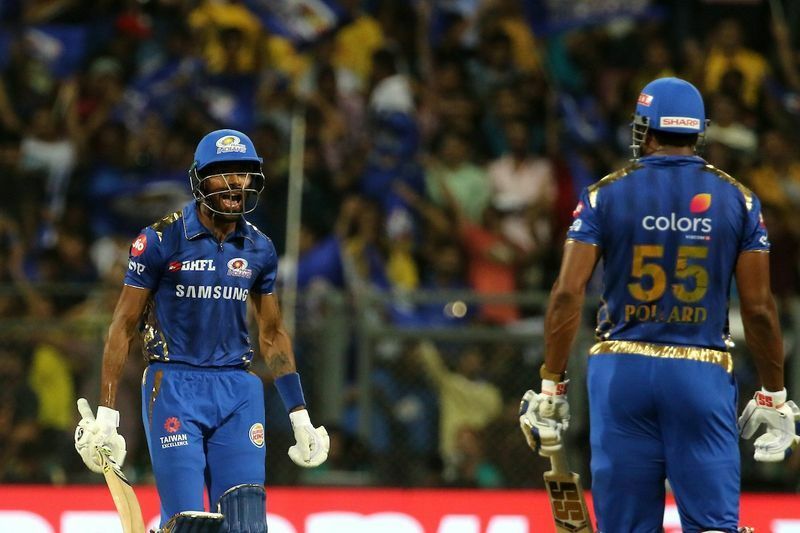 Hardik Pandya's eight ball-25 run streak with teammate Keiron Pollard helped MI rake up a decent score. 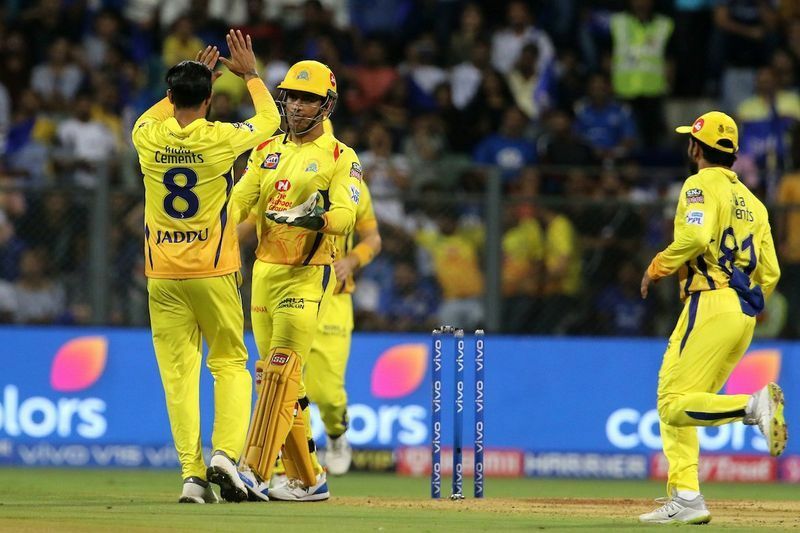 CSK lost Suresh Raina after 15 balls to debutant paceman Jason Behrendorff, with Pollard impressing the crowd with a one handed catch. Dhoni and Jadhav scored a total of 54 runs together until Dhoni was dismissed by Hardik. Suryakumar Yadav was the top scorer for Mumbai after he scored 59 runs from 43 balls before he was caught out by Ravindra Jadeja. Krunal Pandya also scored a significant 42 off 32 balls. 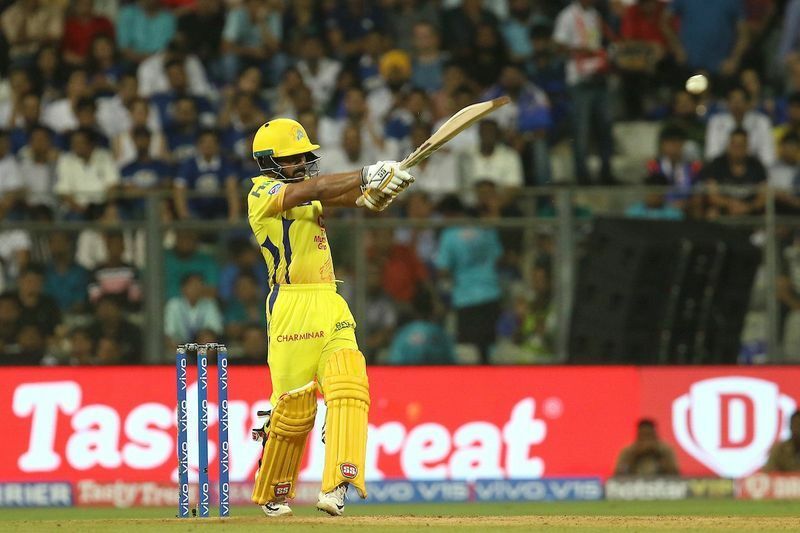 Chennai Super Kings experienced their maiden defeat of the season and yet remain on top of the IPL score board with a total of 6 points.